Finding a new apartment can be a time consuming task! If you are looking for a great place to live in Langley, BC, the Fraser Valley and Metro Vancouver region send us your needs and let us match you with your next apartment. 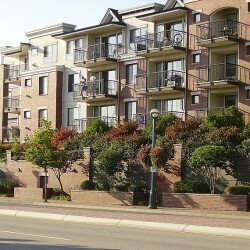 Langley Apartments never charges booking or broker fees. We can do the work for you. Note: We may or may not have vacancy at this time. However, by filling out this form it gives us the opportunity to connect with you. 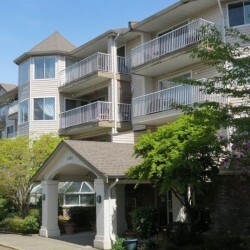 You can also call our main rental office at – 604-533-3437. The regular office hours are 9 am to 5 pm from Monday to Friday. *Please include your name and phone number and specifics, and our leasing manager would be happy to contact you with availability and pricing information.